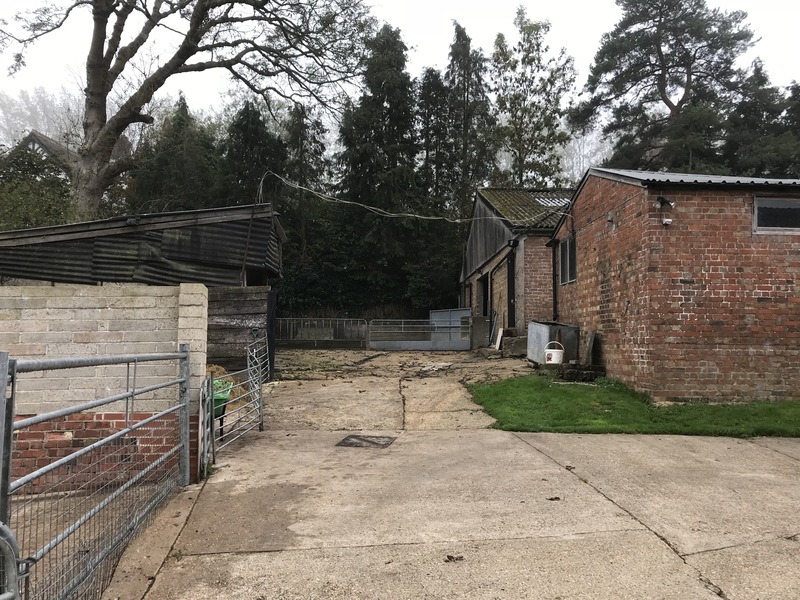 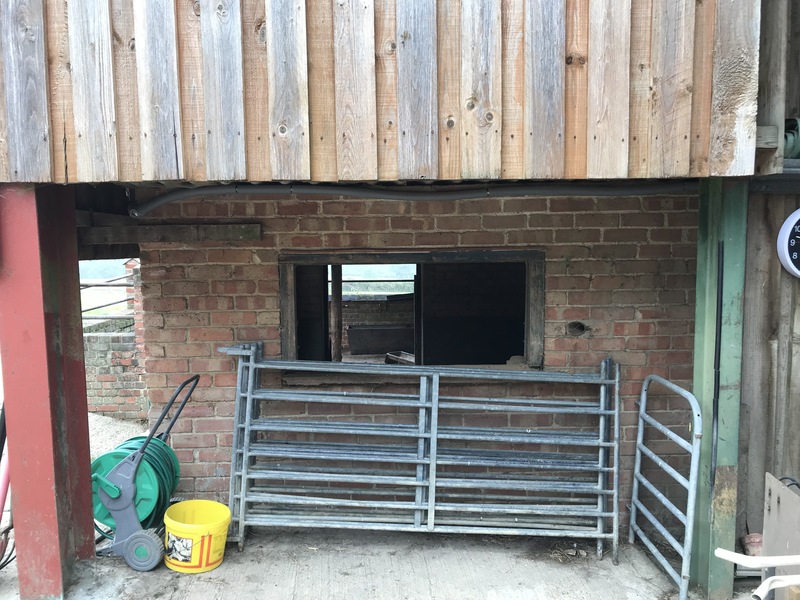 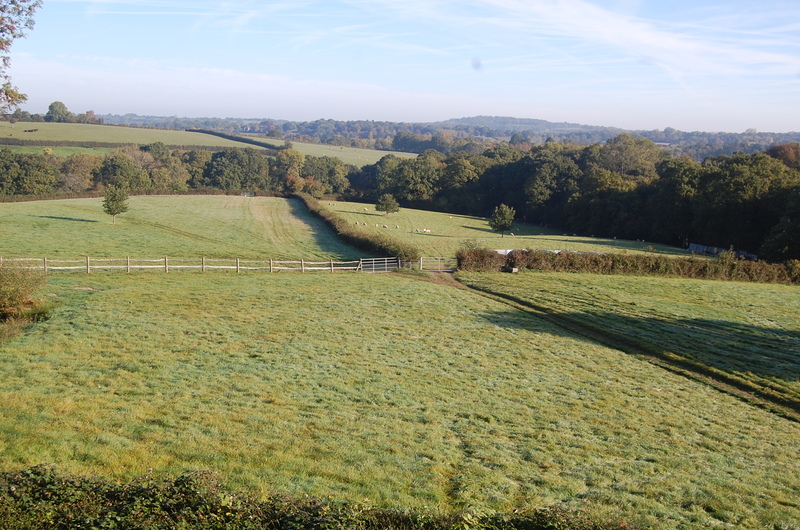 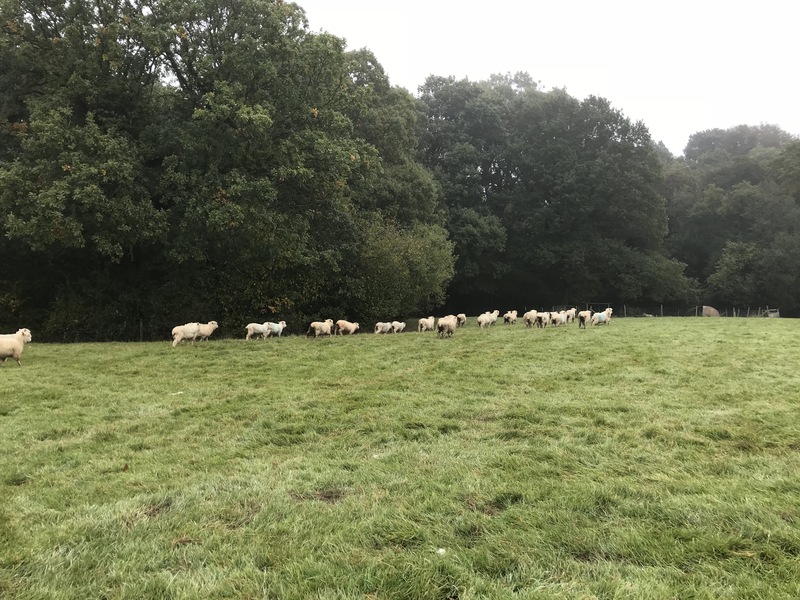 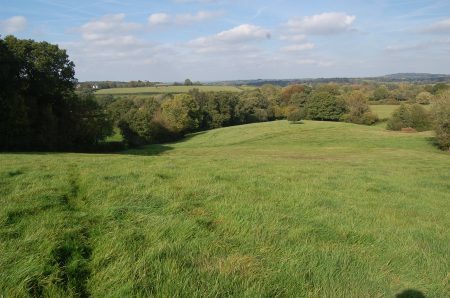 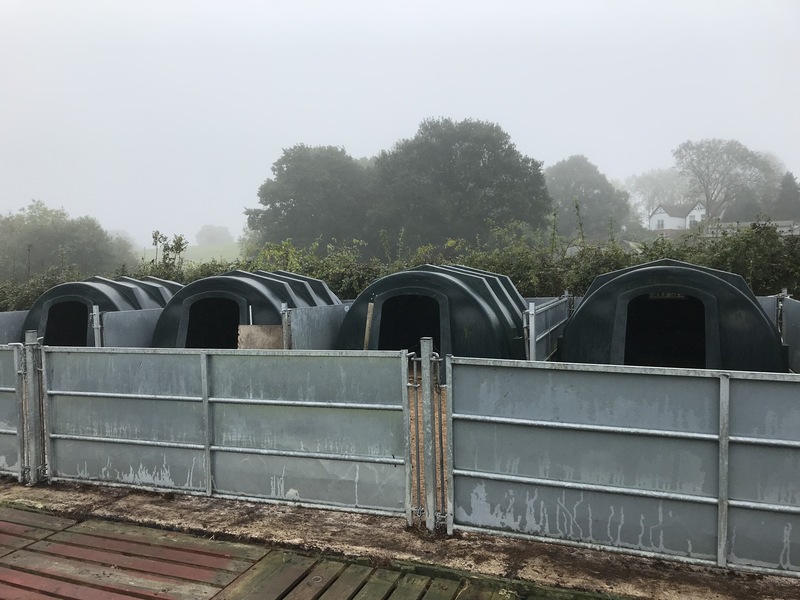 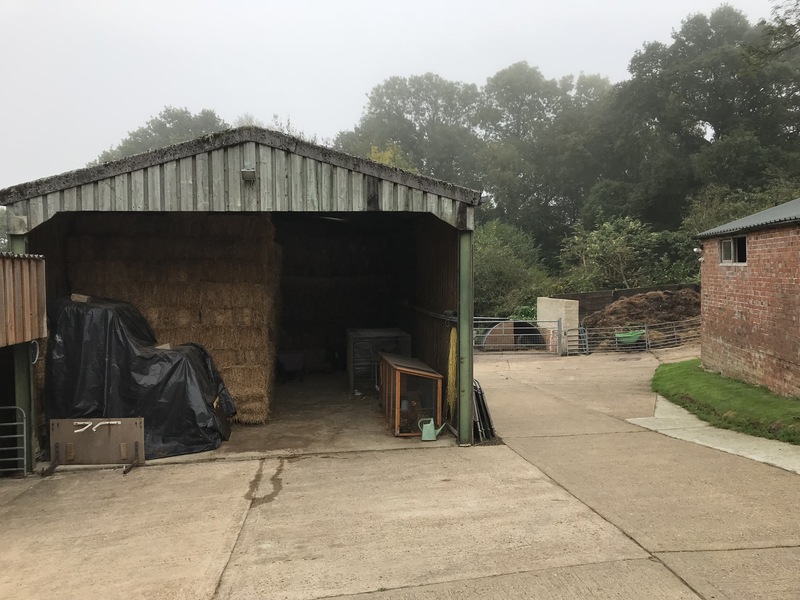 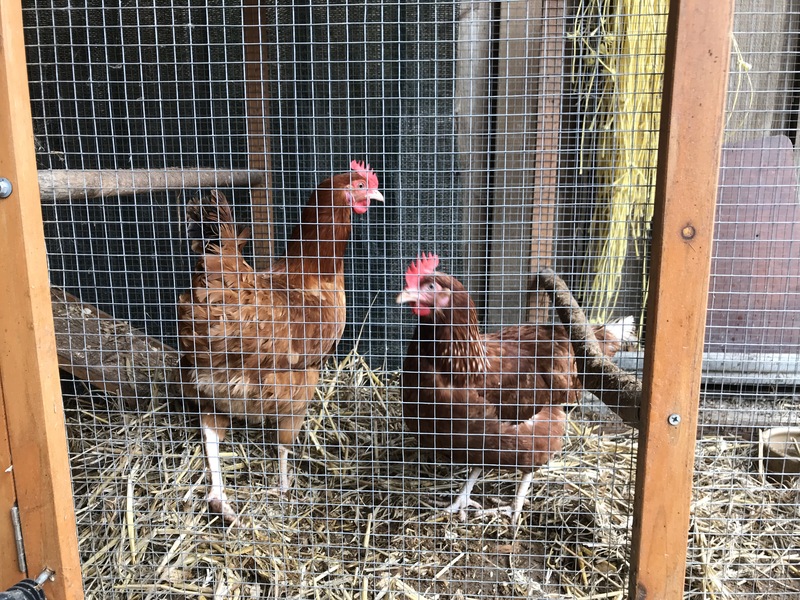 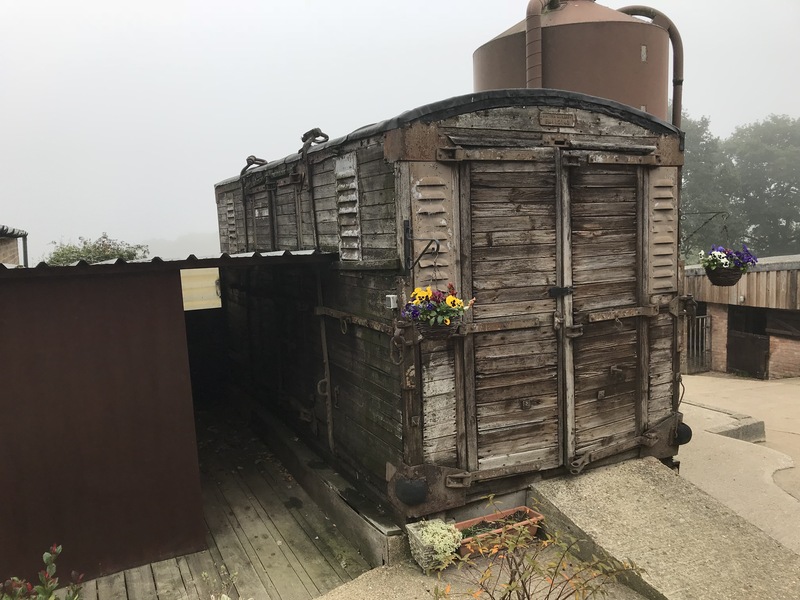 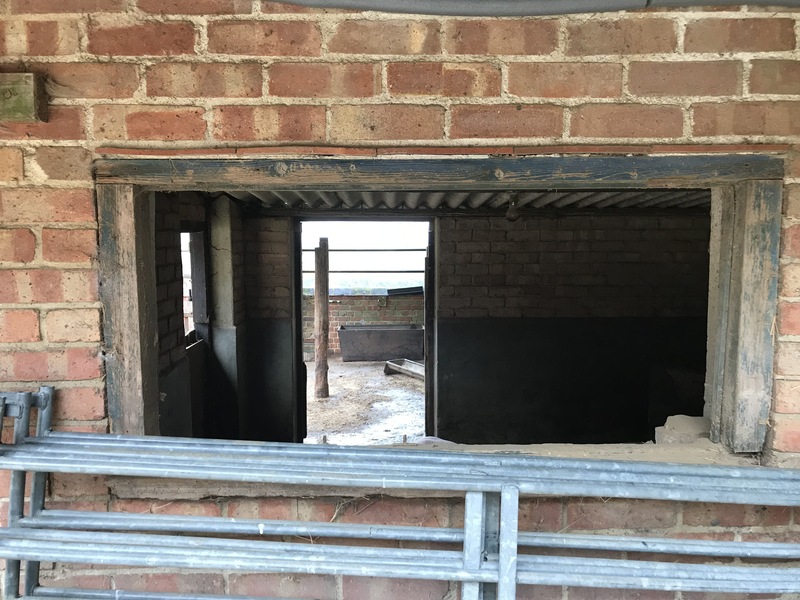 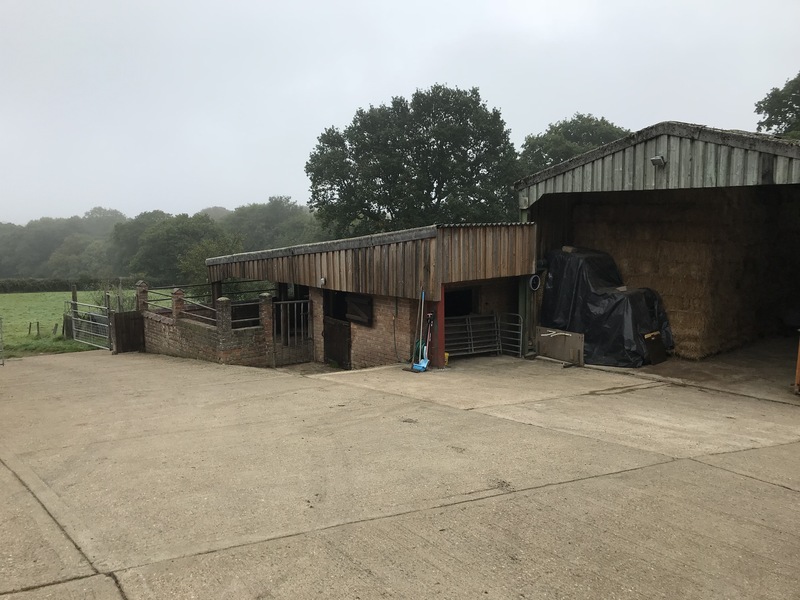 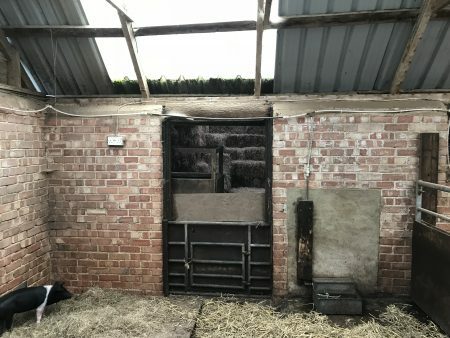 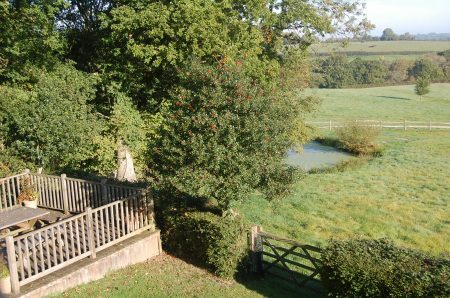 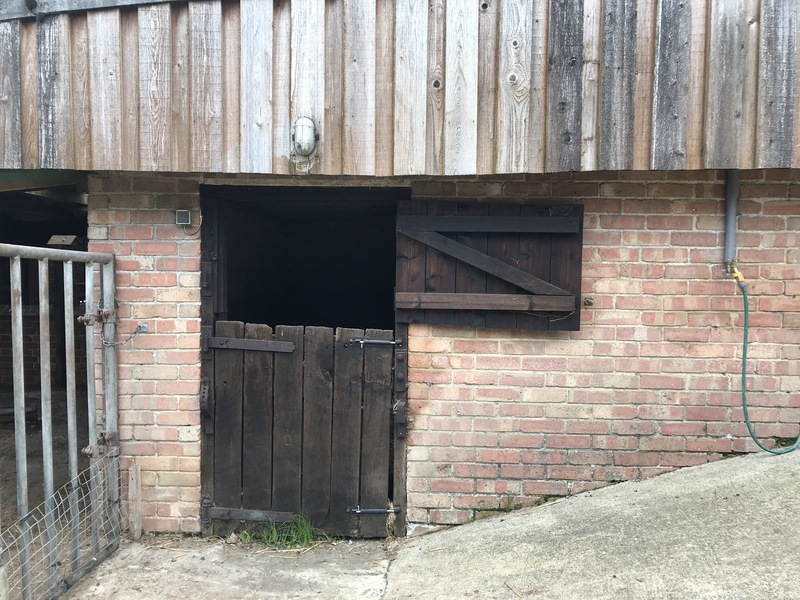 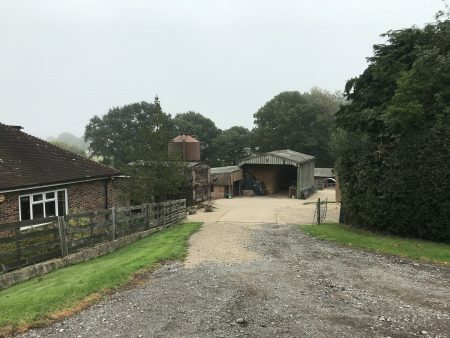 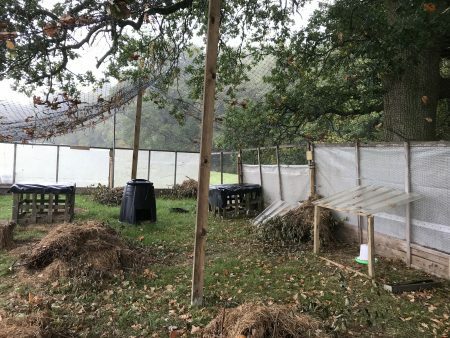 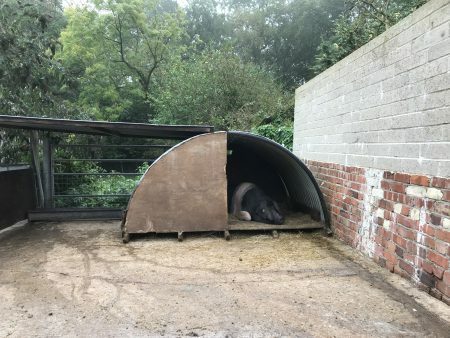 Oldlands Farm is set in the rolling, unspoilt Wealden landscape of East Sussex with 60 acres of hedged pastures, woodland, two ponds and a small working farmyard with a wide mix of traditional outbuildings. 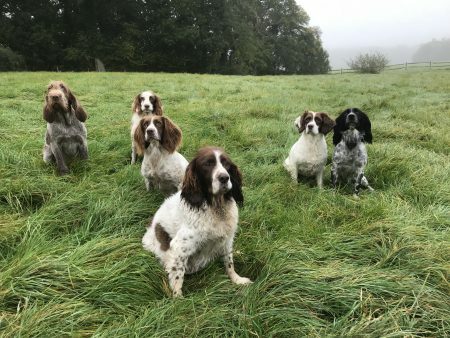 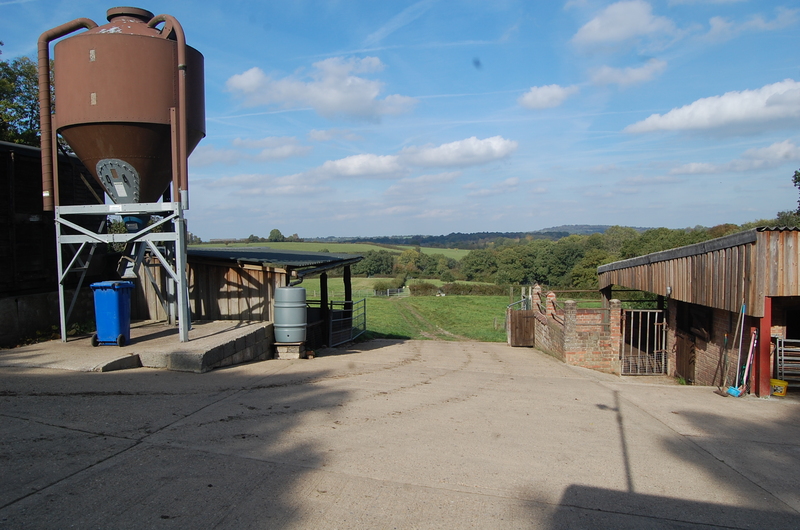 Oldlands boasts a wide mix of animals, making it a fabulous shoot location for those seeking a rich farm vibe and plenty of choice in animal hire. 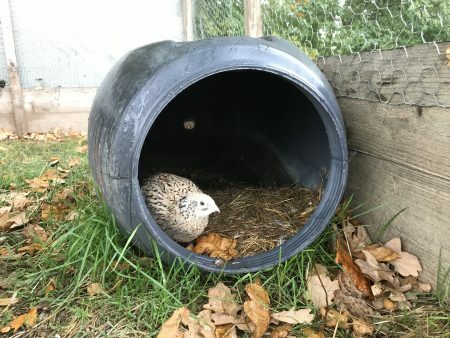 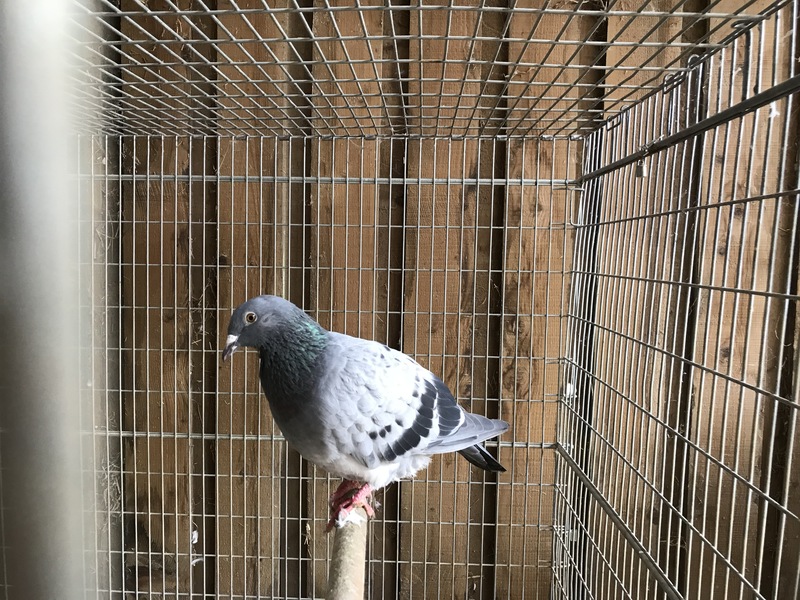 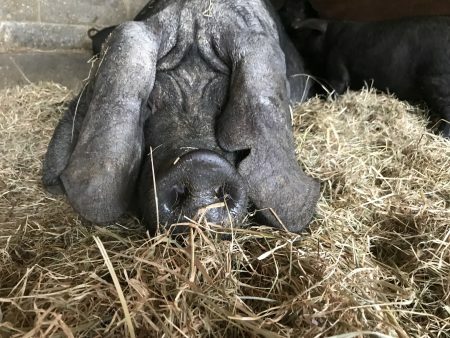 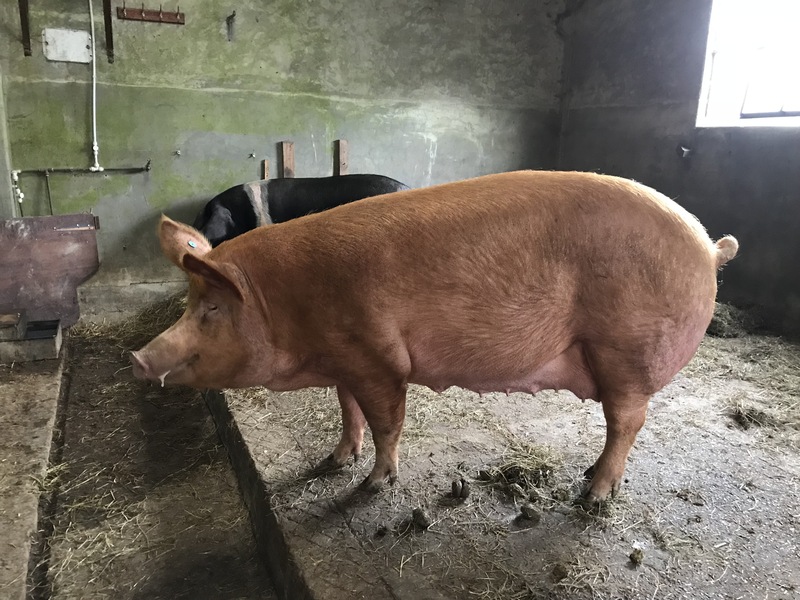 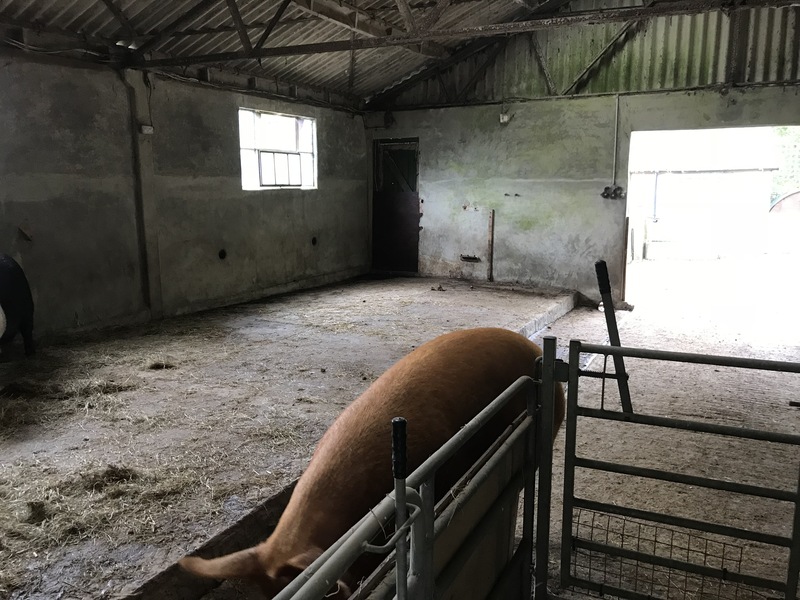 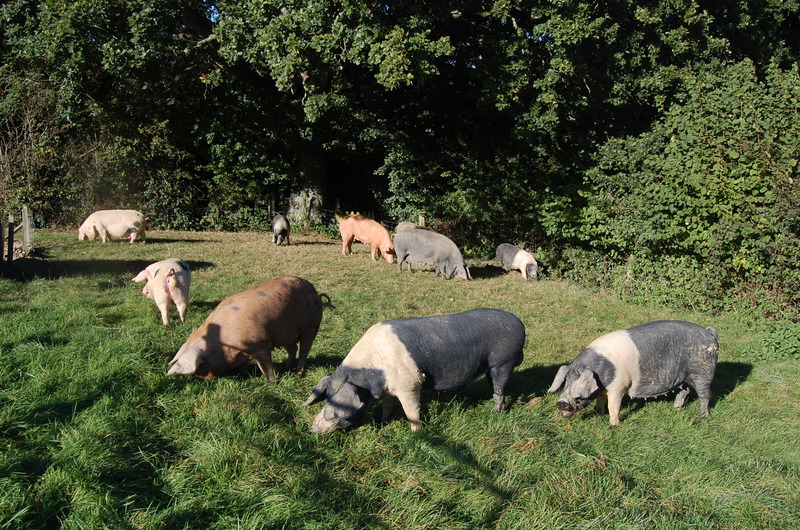 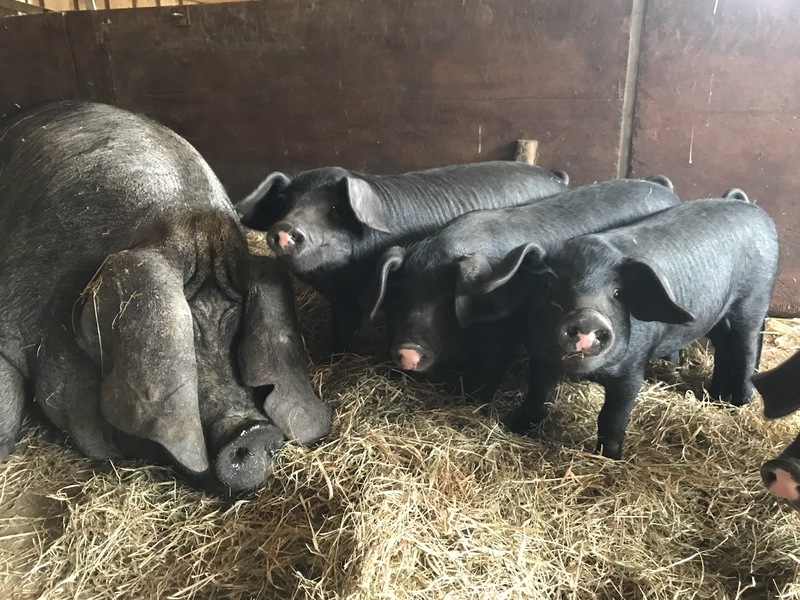 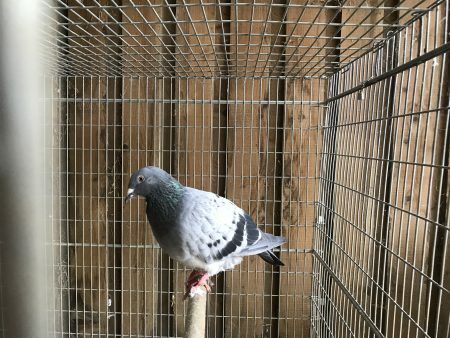 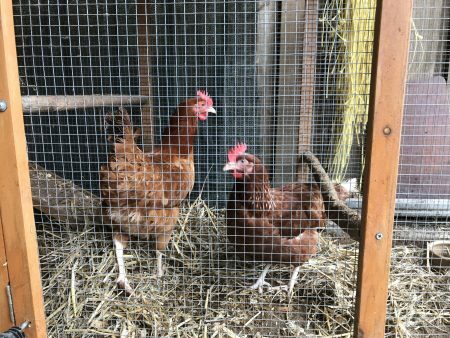 Specialising in breeding rare breed pigs, the farm also has a sheep flock, chicken, homing pigeons, rabbits, guinea pig, quail and dogs. 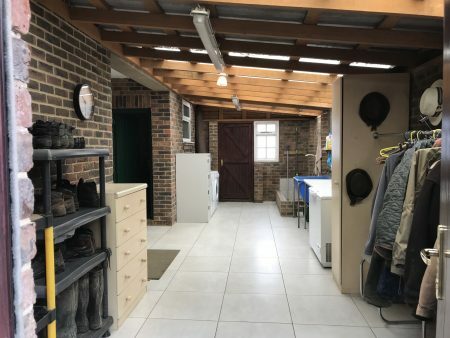 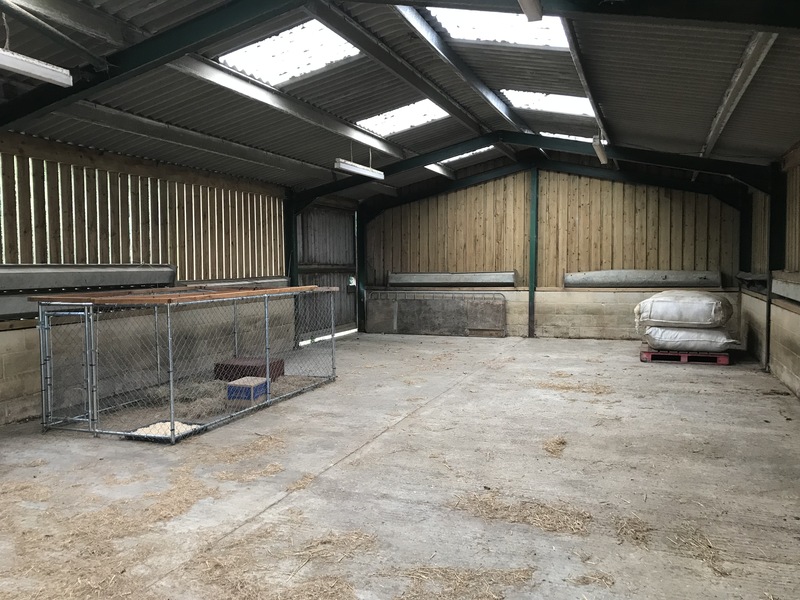 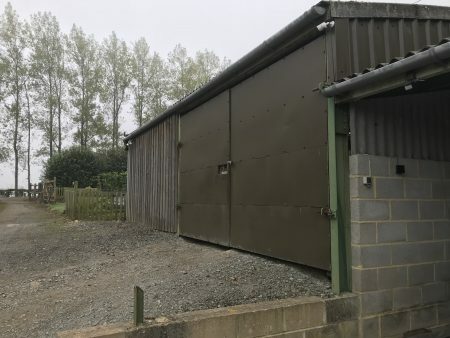 The farm is very film-friendly, offering a practical crew facility in the yard, plenty of parking and easy walking access to all buildings and fields. 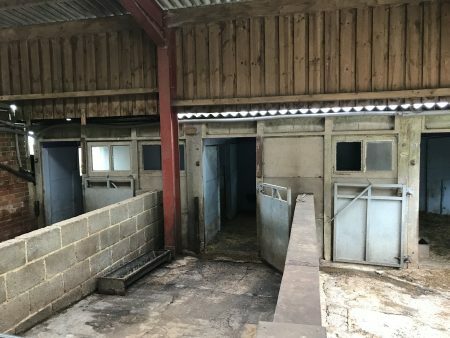 The owners will also transport their animals to another venue, subject to the brief being viable. At least 20 breeding sows and litters of piglets throughout the year. 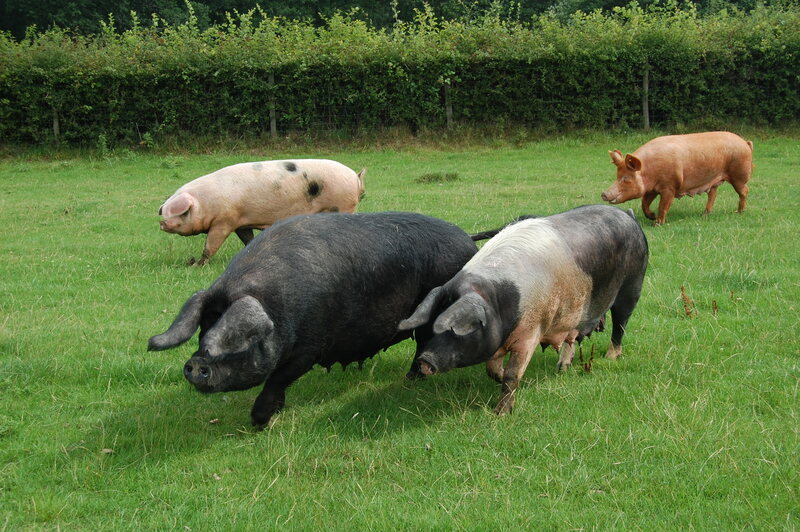 Breeds include Tamworth, Old Spot, Large Black and Landrace. 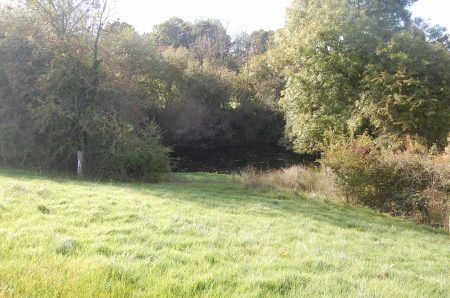 Housing is a mix of indoors, in fields and in woodland areas.